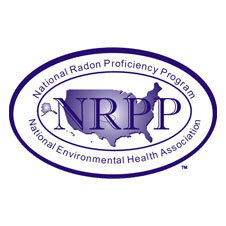 Aaron Heugly (SVHI inspector) is certified by the National Environmental Health Association and National Radon Proficiency Program (NEHA/NRRP). Sun Valley Home Inspections LLC uses an EPA approved continuous radon monitor to perform short term radon detection tests while adhering to critical (before, during, and after) EPA testing protocols. 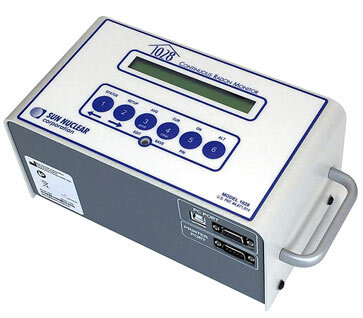 The Radon monitor indicates hourly radon level variations during the 2-3 day test period and averages them. The monitor also has built in tampering detection. SVHI employs additional security measures to help insure that your test is as reliable as possible. 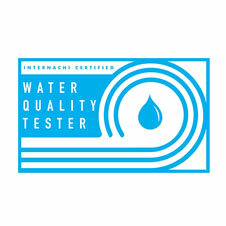 Following your test, you will receive a detailed written report about the test and its results with recommendations. 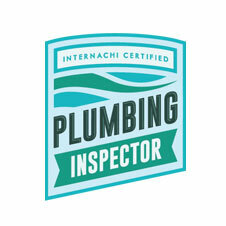 If, after an initial radon test, your home registers a radon level higher than 4 pCi/L, the EPA recommends doing a follow-up test before installing a radon mitigation system. While no homeowner, buyer or seller, is eager to pay the cost of another radon test, we have seen costly mitigation system construction avoided by taking this simple step. 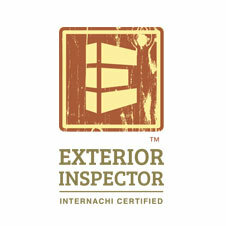 We also believe that making sure the home is safe *For you and your family* is paramount. 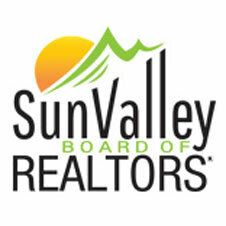 For these reasons SVHI is offering a follow-up radon test at a special reduced price. 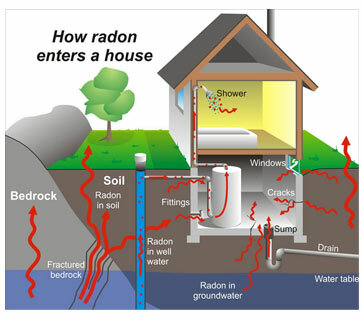 Any home can have a radon problem. 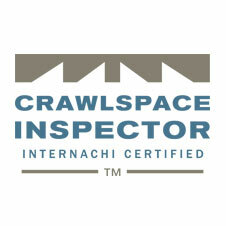 This means new and old homes, well-sealed and drafty homes, and homes with or without basements. Homes which are next to each other can have different radon levels. 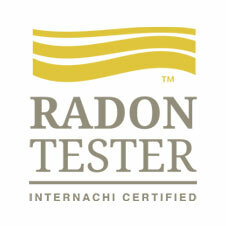 Testing is the only way to find out what your home's radon level is. -U.S. Environmental Protection Agency. We provide a third-party analysis of the home, which has great potential to protect you from litigation arising from allegations of fraud, misrepresentation, and negligence. About 1 out of every 3 homes in Idaho is estimated to have an elevated radon level. 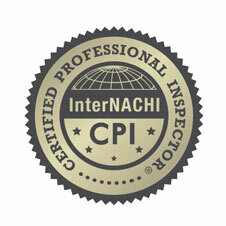 The average indoor radon levels of Blaine County, as determined by radon test results from Air Chek, Inc, is 8.6 pCi/L higher than the EPA recommended action level. "Indoor radon gas is the second-leading cause of lung cancer in the United States and breathing it over prolonged periods can present a significant health risk to families all over the country. It's important to know that this threat is completely preventable. 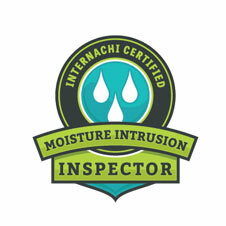 Radon can be detected with a simple test and fixed through well-established venting techniques." 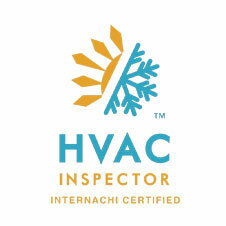 SV Inspections was very punctual, knowledgable, and thorough. Aaron took the time to show me everything I asked about - and explain everything to me. He was very professional and extremely fast with the reporting--I'm sure he worked at night on it. 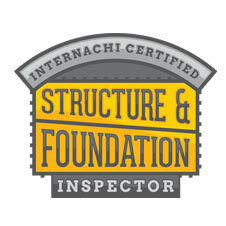 I'd call Aaron first for your home inspection needs. SVHI- Good working with you. Your report was comprehensive and of course, extremely helpful. Plus you were very efficient and respectful when responding to my few questions/clarifications. Overall a very good experience. Thank you. Aaron was communicative, quick, and easy to work with. He scheduled our inspection quickly and had the report to us later the next day. 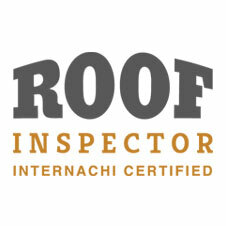 He left great details on the report and made himself available to answer any questions we had before or after the inspection. I am grateful for the thoroughness of the report and the tips for best practices to maintain everything in good working order. Additionally, the quick response to see the property and return time of the report is appreciated. Thank you! 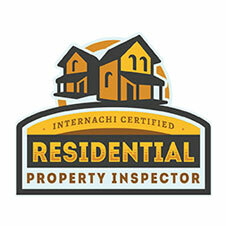 The inspecter arrived promptly, clearly explained what the inspection would consist of, conducted the inspection thoroughly and unobtrusively and left the property exactly as it was before the inspection. His inspection report was timely and complete. 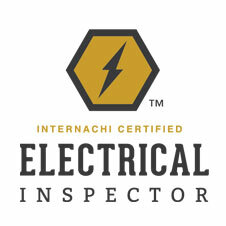 Aaron did a great job not only with thoroughness but accommodating our my wife and I's schedules. He came back to the property late in the evening to double check a question we had. Also, Aaron's report was clear and very easy to understand. He did a great job from beginning to end. Great service. Amazing knowledge and willing to follow through on lingering questions. He responds to emails or phone calls quickly. Thank you again for the excellent service! Great presentation of the material and very pleased with the quick turnaround on the report! Thank you for doing such a thorough job!! We really appreciate you getting to it so quickly and being so pleasant to communicate with. Thank you for being so thorough! 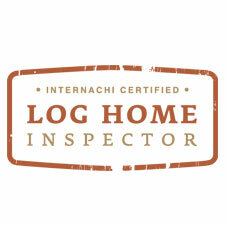 We greatly appreciate you discovering two items on the inspection that could affect the safety of our family! Copyright © 2019 Sun Valley Home Inspections. All rights reserved.